Many thanks to all who attended Tuesday night’s Annual Meeting and Volunteer Reception at Wellspring House. 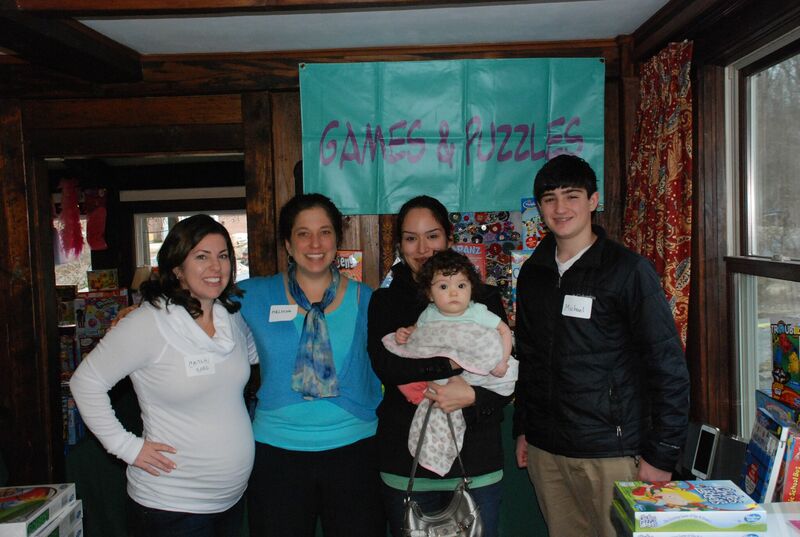 The success of our programs is dependent on our team of dedicated donors and volunteers. Special thanks to Beth and Linzee Coolidge for their generous contribution to Wellspring’s new parking lot. With their support, Wellspring will be able to accommodate the expanding education programs. 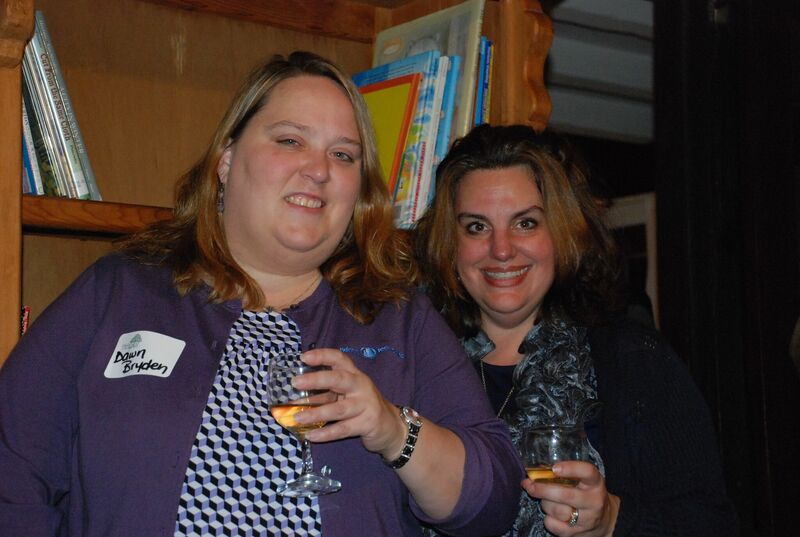 Wellspring Executive Director, Melissa Dimond toasts Beth and Linzee Coolidge. Holiday Store volunteers and donors, Dawn Bryden and Christine Gordon. 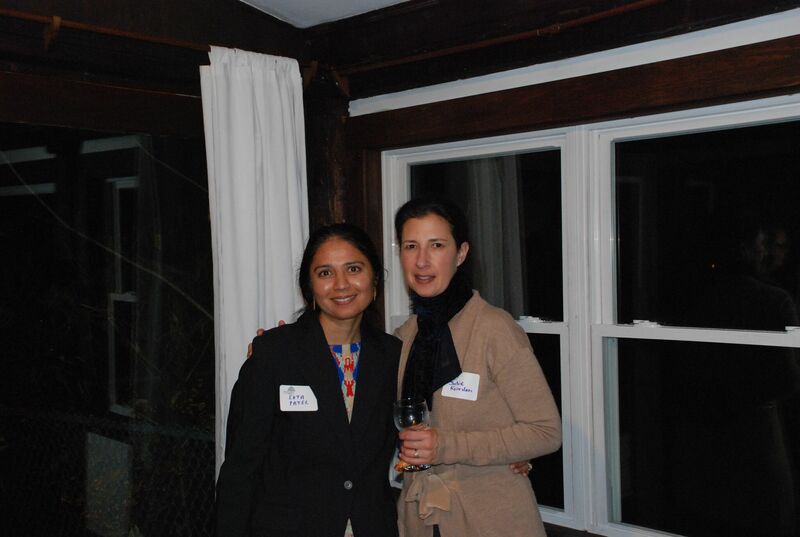 Wellspring board members, Ekta Patel and Julie Riordan. 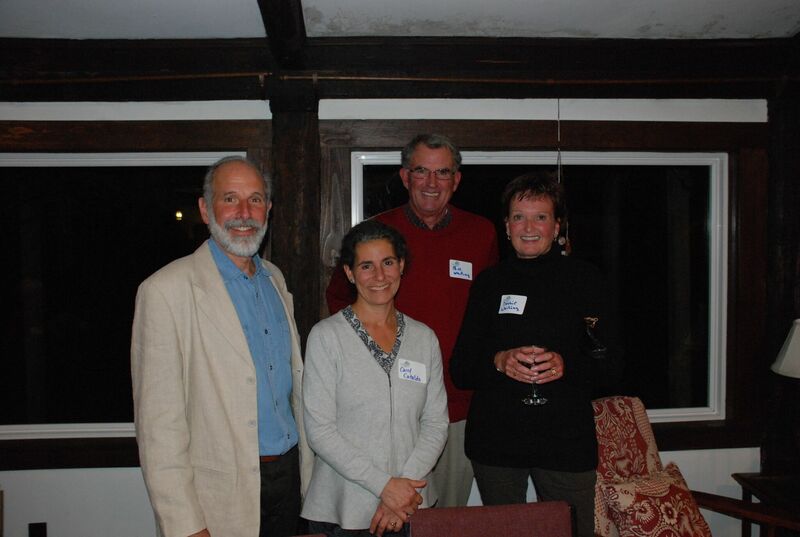 Wellspring Education Volunteers Gary Simon, Carol Cataldo, Bill and Debbie Whiting. 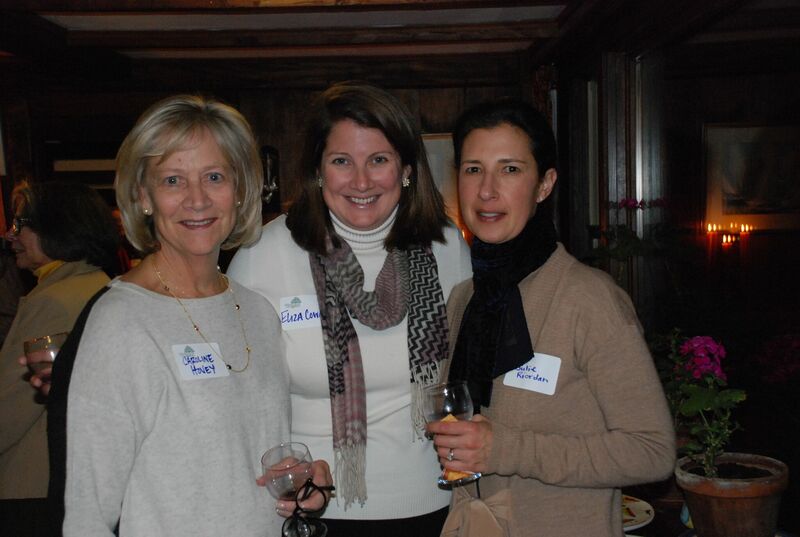 Wellspring board members Caroline Hovey, Eliza Cowan and Julie Riordan.